Our ministry is God-led and focused on supporting our church members by effectively managing our church buildings and maintaining our surrounding grounds. We exist to provide safe, comfortable and inviting facilities for our church family to worship, attend school, conduct bible study groups and to hold all our wonderful worship events. Our intent is to ensure that we glorify God by taking care of the buildings and grounds that he generously provides for us. We envision that we will develop a God-led long term, strategic process to ensure our facilities are maintained in the best manner possible. Our ministry keeps track of the status of each building God has given to us. We survey the components and major systems in our buildings, such as: heating systems, water systems, electrical and lighting systems, roofing etc. We keep watch of our kitchen areas, doors and entryways, and floors to make sure they are usable, clean and safe. We coordinate with our school leadership on any building issues to ensure our students and teachers have a safe environment for learning. We do various maintenance tasks around the church, apartments and school. Those things that require specialized and professional attention are contracted out. 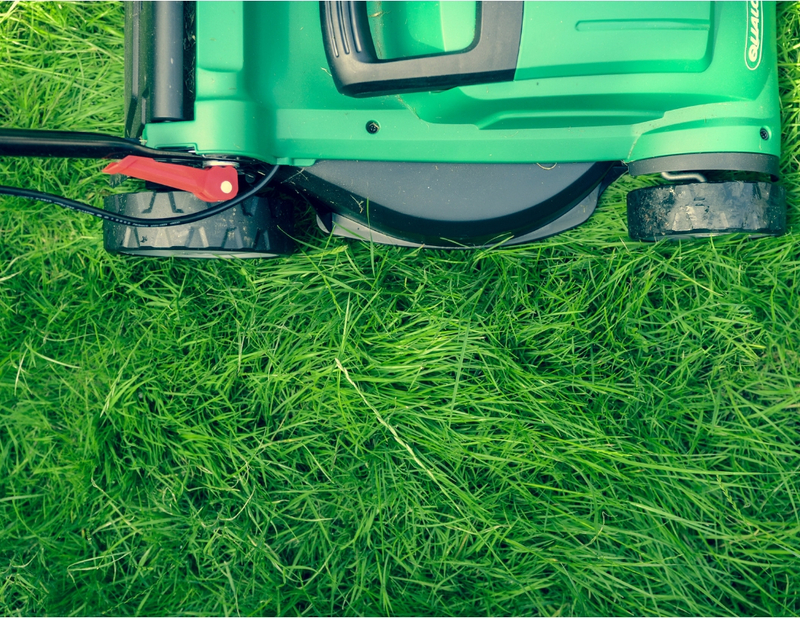 We ensure our grass is cut in the summer and our walkways and parking lots are kept passable in the winter. A God-given desire to serve in our ministry is all you need. 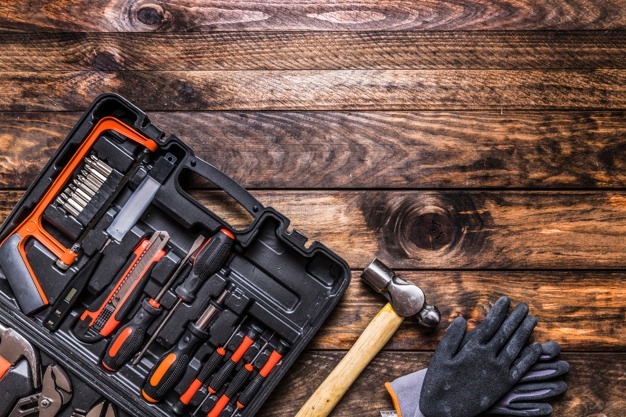 If you have any amount of home maintenance or professional maintenance experience, however small or great, or simply being led by your heart to serve with us, we welcome you to our ministry!